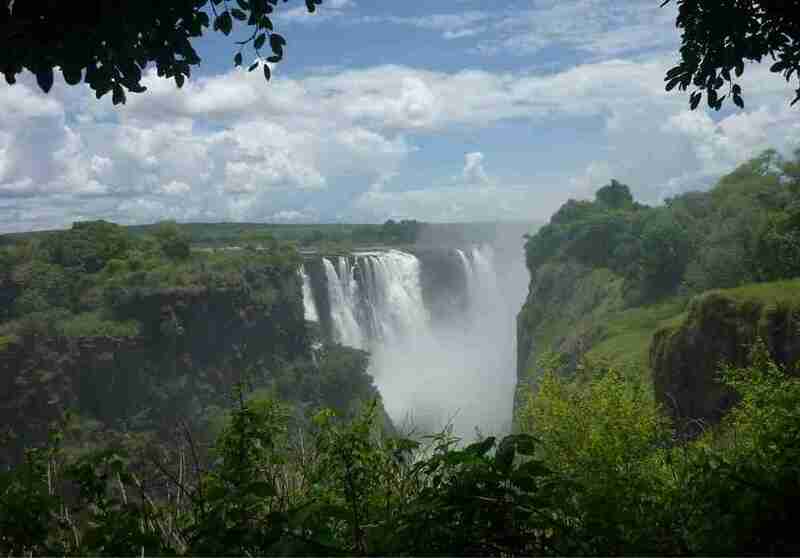 Victoria Falls – Africa’s Living Soul : A Tourism Survey of the Victoria Falls Region, contains the most comprehensive information available on visitor arrivals, accommodation, activities and access to the tourism hub of Victoria Falls, Livingstone and Kasane. 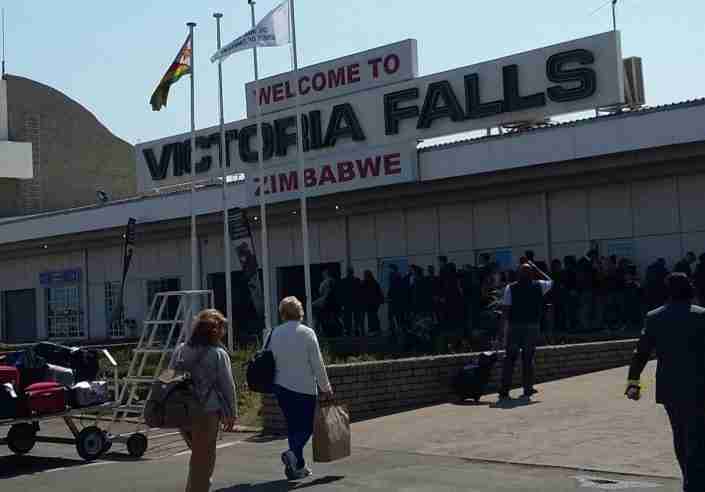 With Victoria Falls’ new $150 million international airport now capable of landing direct long haul wide-bodied aircrafts for the first time. Zimbabwe’s top resort town is expected to become a gateway to the largely under exposed Kavango Zambezi Transfrontier Conservation Area (KAZA). 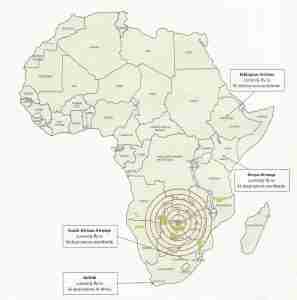 Both Livingstone and Kasane airports have undergone upgrades too. 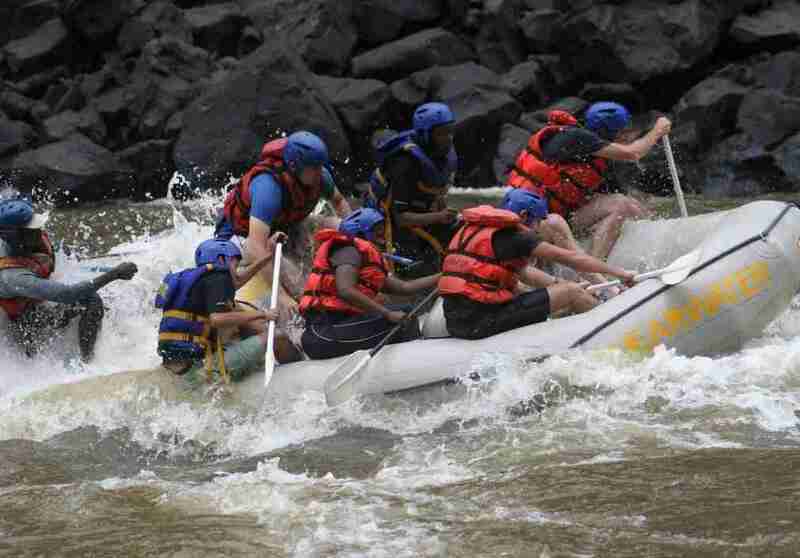 In addition to Victoria Falls, one of the Seven Natural Wonders of the World and a UNESCO World Heritage site, KAZA, which spans five southern African countries, has some of the most pristine and diverse wildlife areas left on the planet. 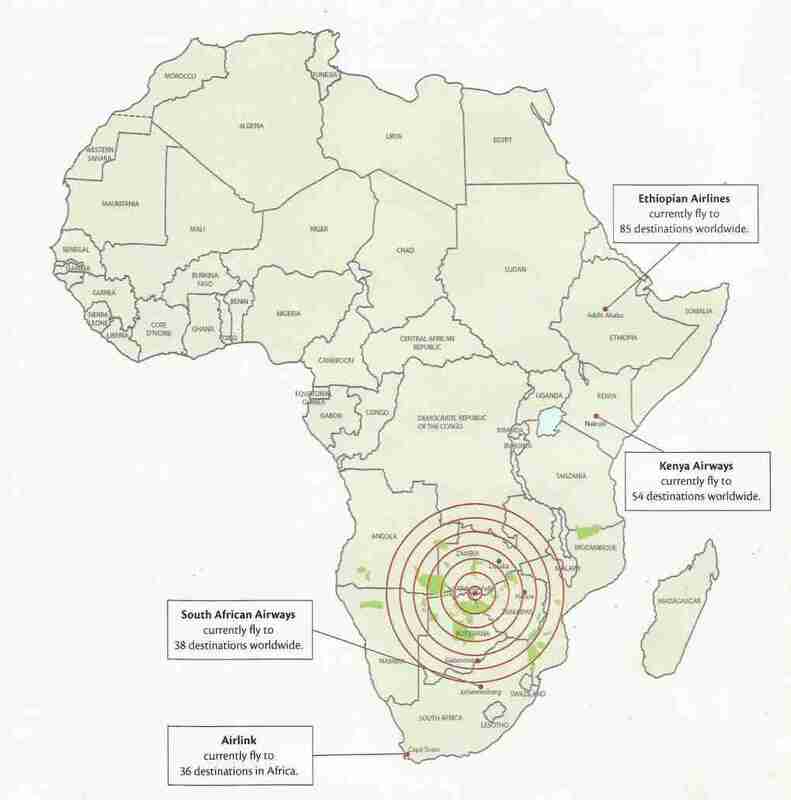 The survey, completed by Africa Albida Tourism, was originally carried out to provide international airlines with the data they were seeking to aid in deciding on whether to fly into the new airport in Victoria Falls. 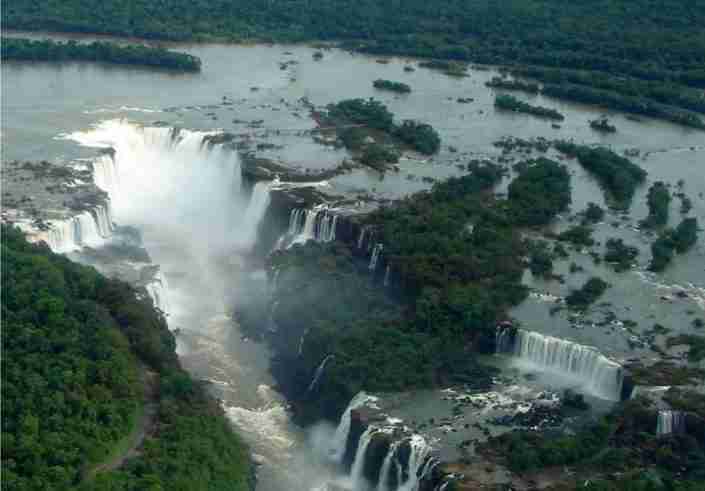 It has since evolved into a destination marketing tool. 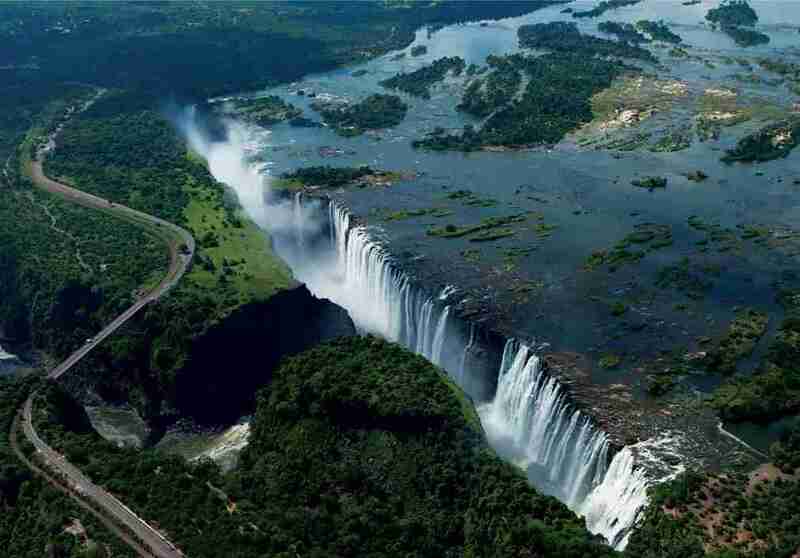 Promoting the entire KAZA region, with Victoria Falls, the gateway through which to explore it. 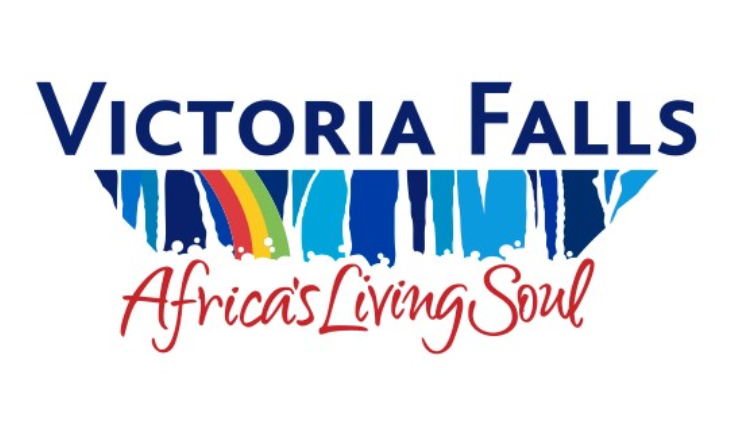 Hence the creation of the Victoria Falls – Africa’s Living Soul logo and brand. 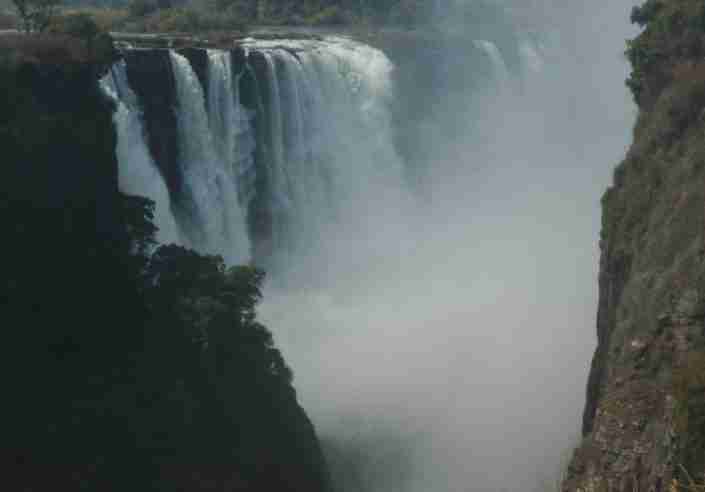 Victoria Falls – Africa’s Living Soul: A Tourism Survey of the Victoria Falls Region is set to be released annually, ensuring it remains up to date, and it will also contain more extensive information, with each edition. The survey is intended as a reference document for all parties with an interest in the future of tourism in the KAZA region. Please use and share as you see fit. Attached herewith is the soft copy version of the document. Click here to download it.